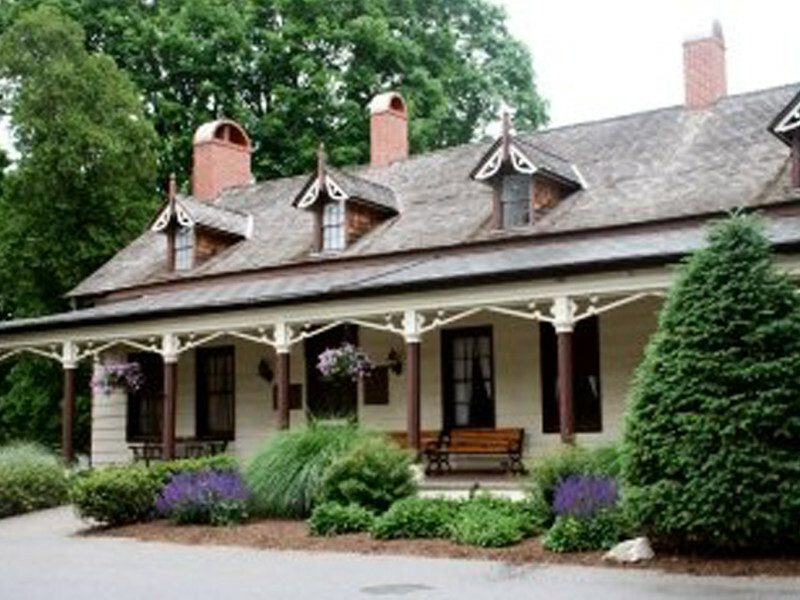 The Brewer-Mesier Homestead was built by Nicholas Brewer ca. 1741 and later purchased by Peter Mesier. Beautiful Victorian details disguise the 18th c. fieldstone core of historic home built on a village green that's been a public park since 1891.